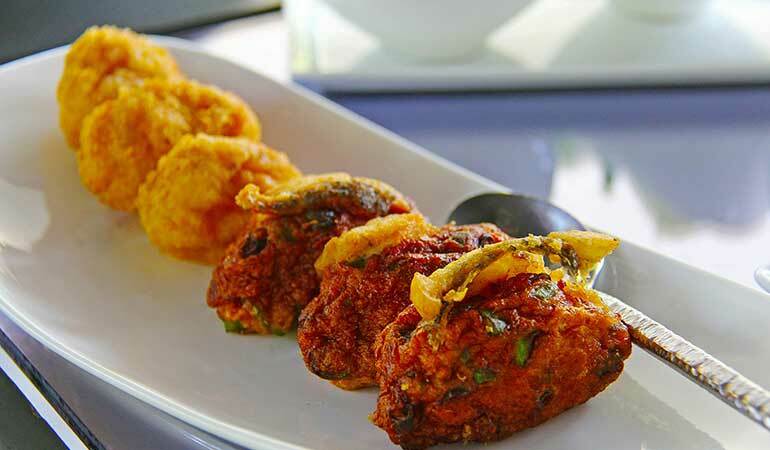 This Catfish Cakes Recipe is crunchy on the outside and flavorful on the inside. In a large bowl, mix together fish, onion, and green pepper, adding desired amounts of salt and pepper. Mix whisked egg and lemon juice to the fish mixture. Add pancake mix and form the mixture into 2-inch patties. Fry the patties in heated oil until browned on both sides. Patties can also be baked for 10-15 minutes at 400 degrees, then broiled.